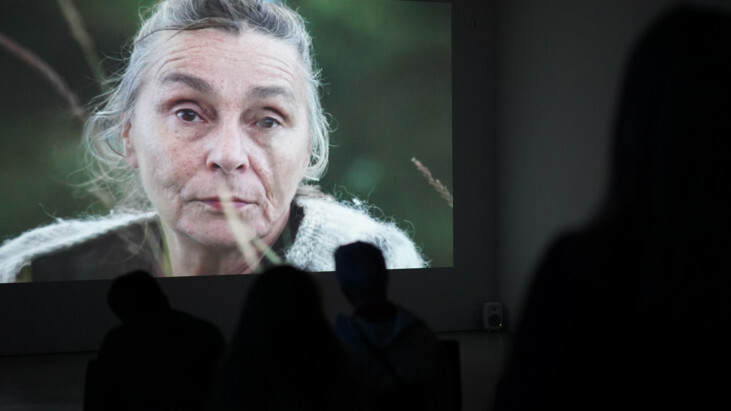 A good home for everyone is a photography-based exhibition about the Swedish majority society’s attitude to the Roma. 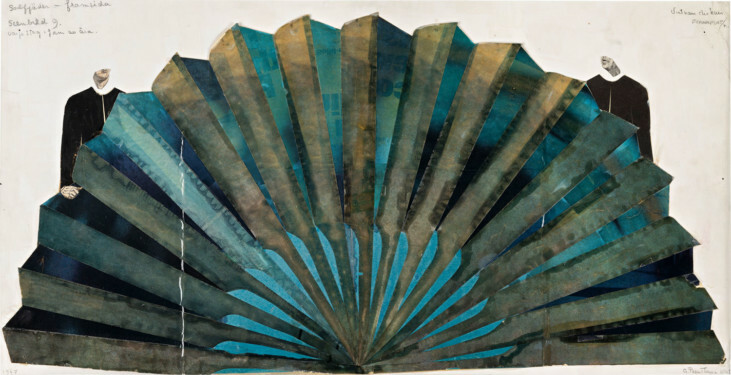 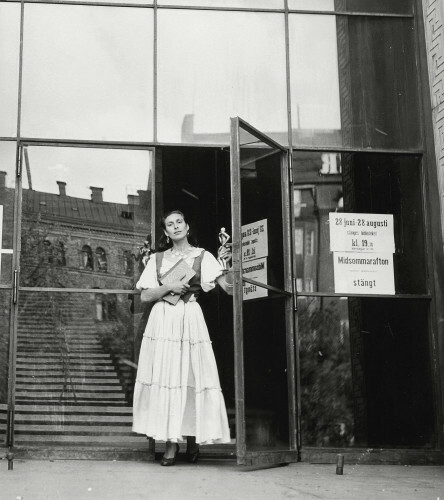 The core of the exhibition consists of the photographic archives of Anna Riwkin and Björn Langhammer left to Moderna Museet and the National Library of Sweden respectively. 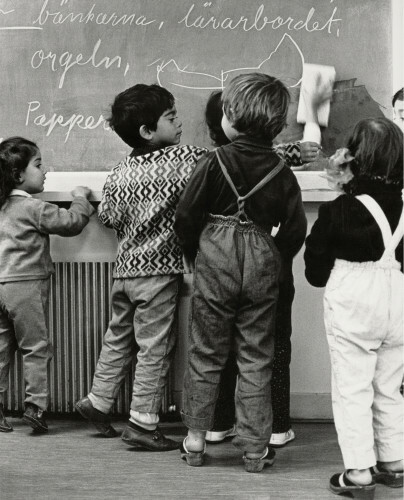 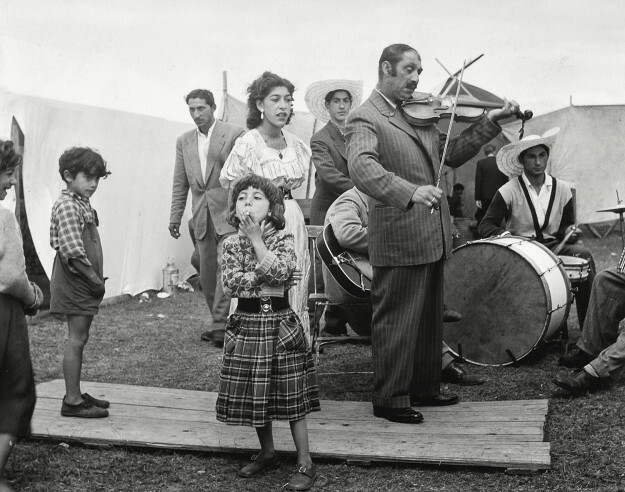 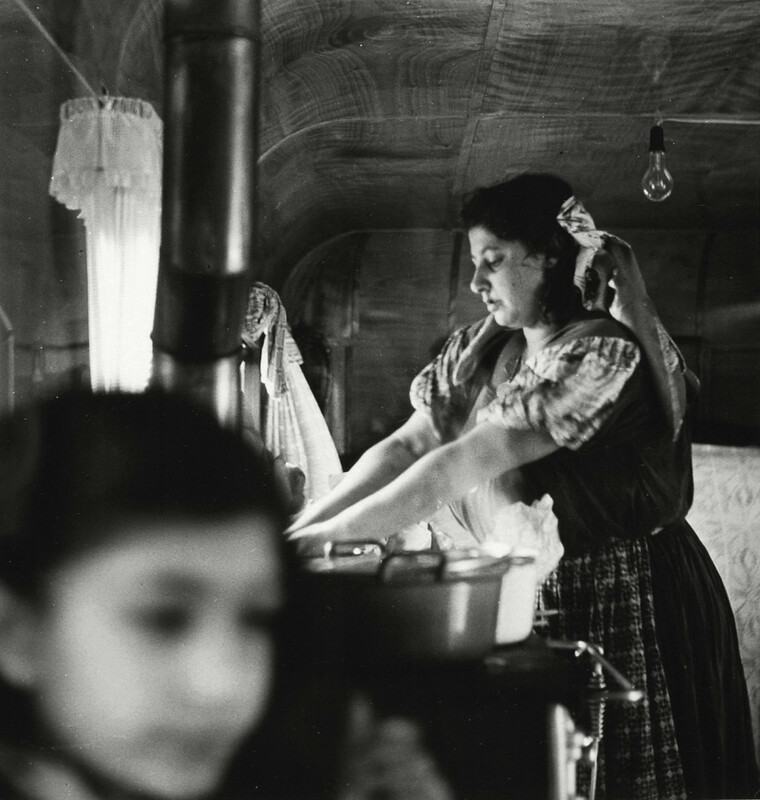 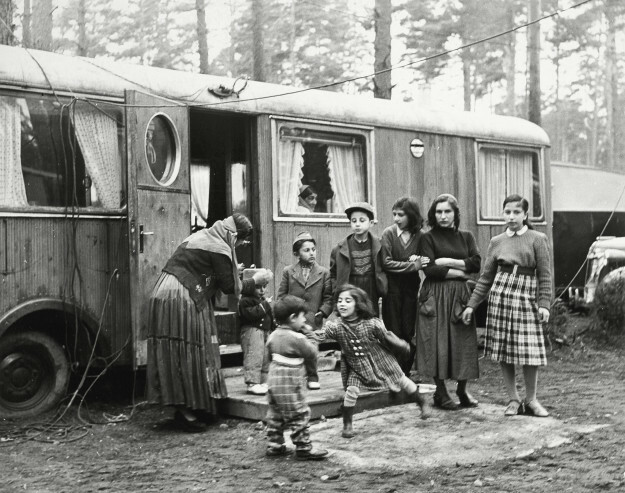 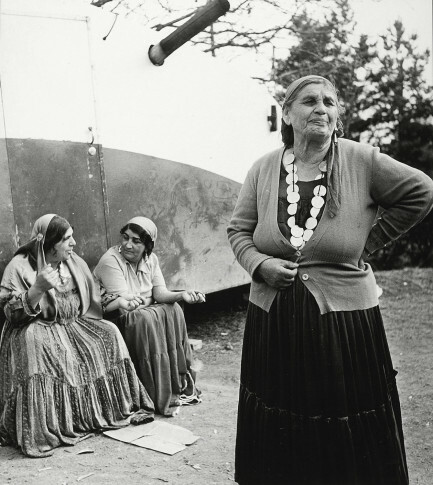 Riwkin portrayed Swedish Roma with her camera in 1954-55, and Langhammer’s photos of Roma life were taken a decade later. 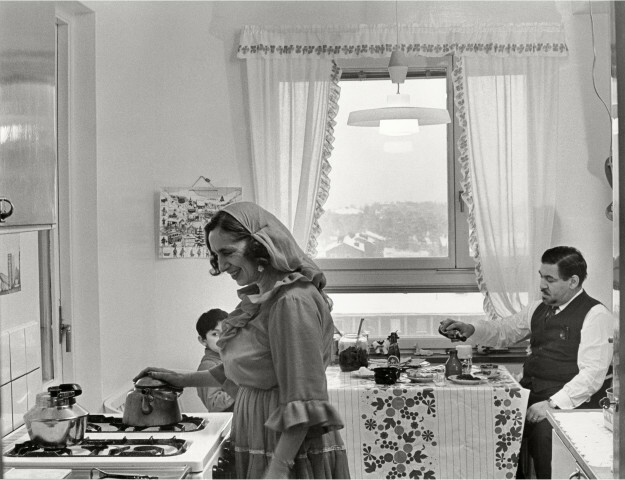 These photographic series reveal the terms for a Swedish minority and show us an aspect of modern history that has been virtually excluded from the official version of Sweden’s past. 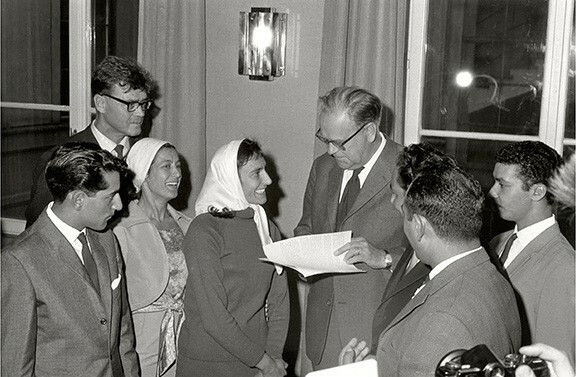 Persecution, discrimination and racism have been overshadowed by key concepts such as solidarity, the welfare state, “Folkhemmet (“The Home of the People”, a term commonly used to describe the goal for social politics in pre- and post-war Sweden), the progressive nation, and the record years. 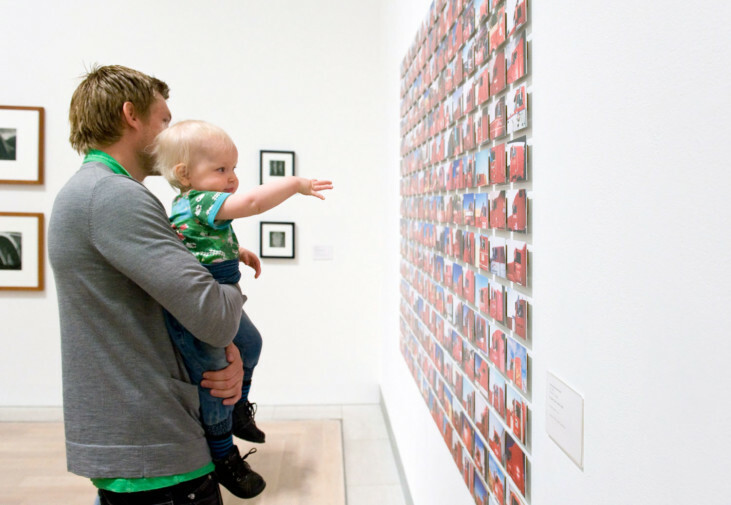 The two photographic series also raise issues of the role of the camera and photographer in a documentary situation. 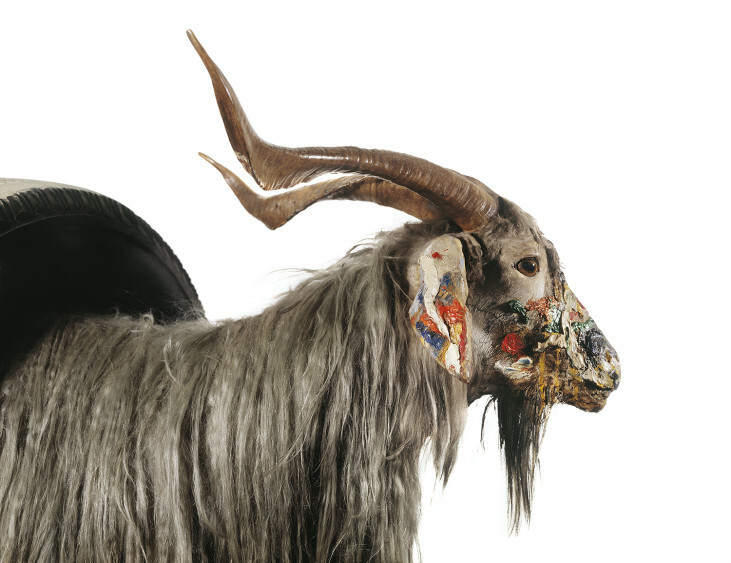 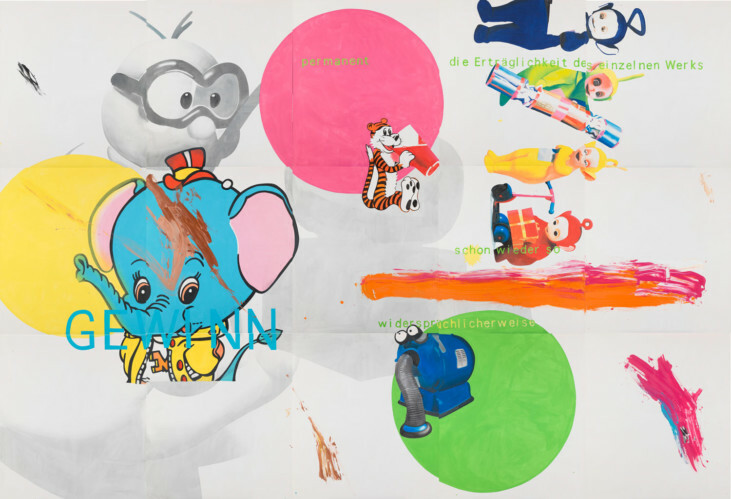 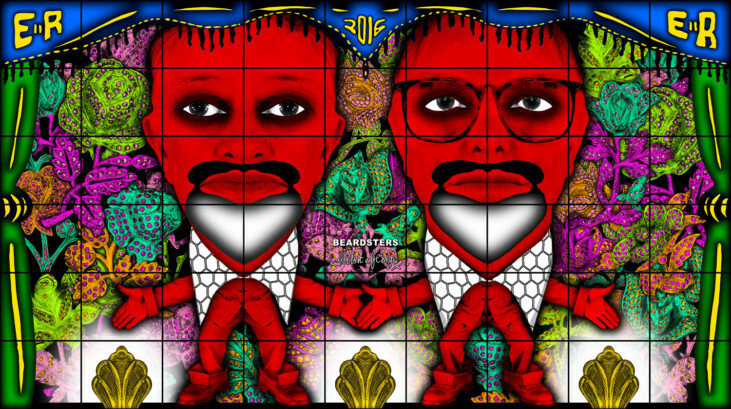 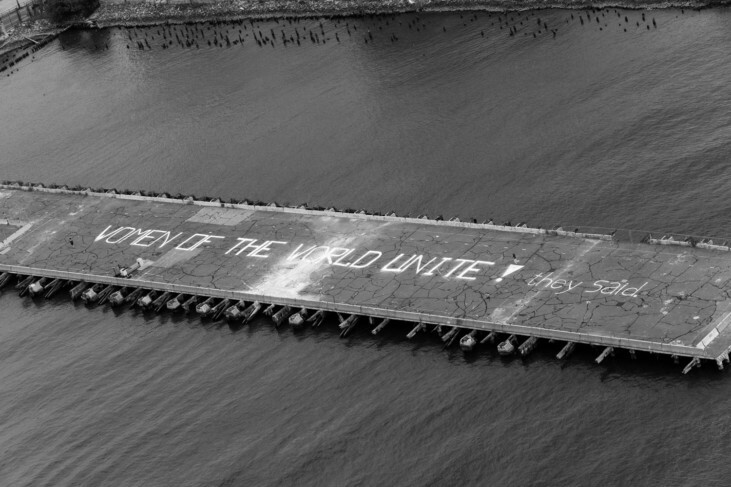 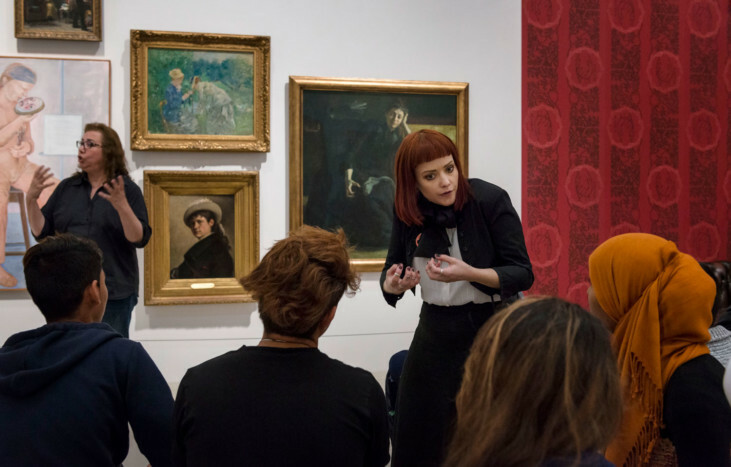 The exhibition seeks a critical discussion of issues of representing and being represented – also in the broader sense. 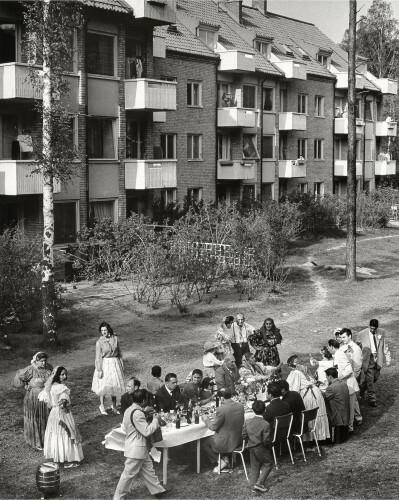 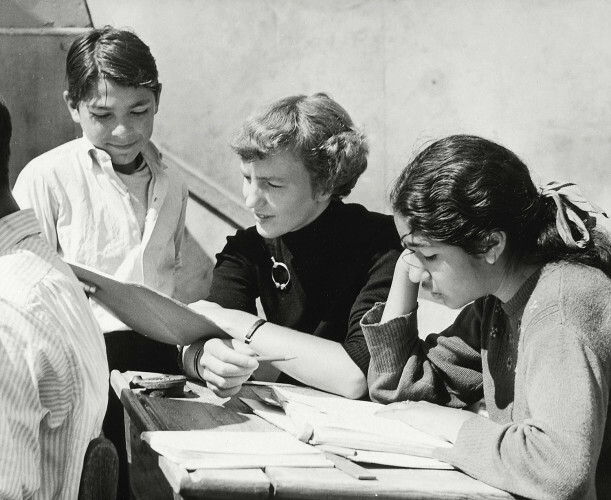 A good home for everyone focuses on political and social development around 1955-1965, a dramatic period when the Roma obtained civil rights in Sweden. 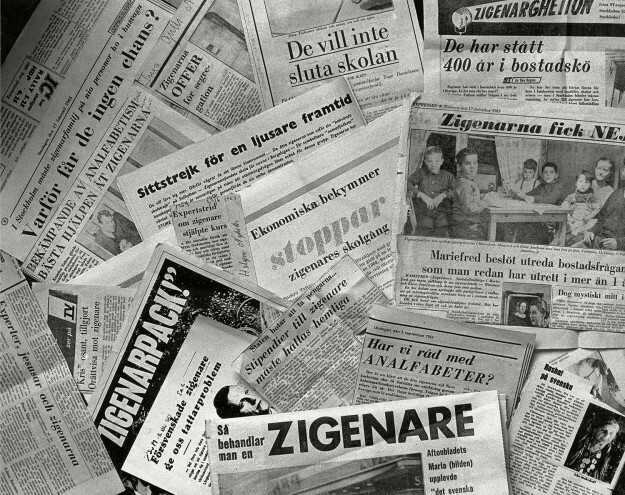 But the exhibition will also deal with the time before and after this central period, including the immigration laws introduced in 1914, banning Roma immigration to Sweden until 1954, and the unlawful registration of Roma by the police in Skåne 100 years later. 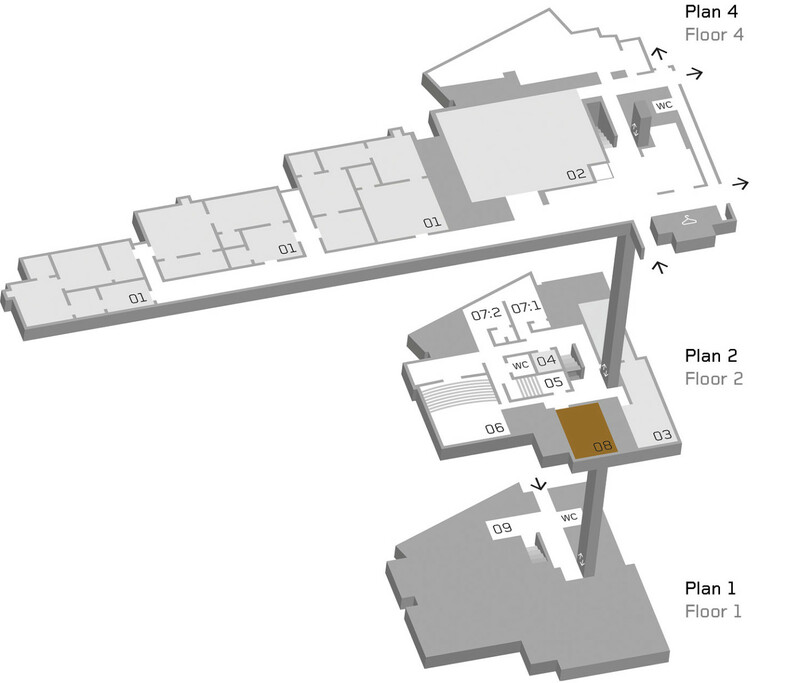 In the study gallery, floor 2. 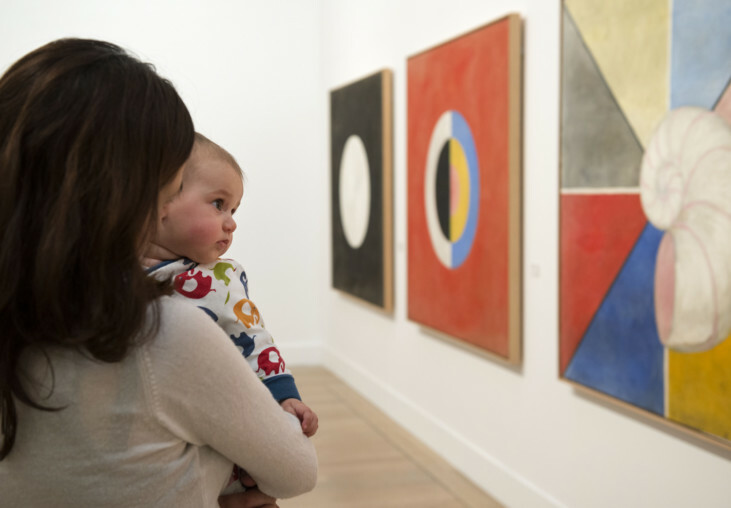 Admission is free to the exhibition, guided tours and events.